Ever wanted to know what it sounds like for someone to fart on a keyboard and call it a Resident Evil soundtrack? Your day has come. 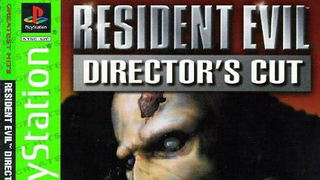 1997's Resident Evil: Director's Cut: Dual Shock Version included new music by composer Mamoru Samuragochi. It's mostly good! But this track? Can't explain it.